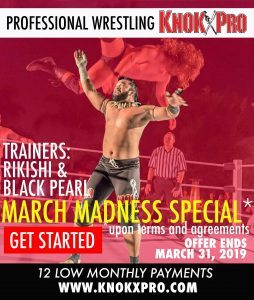 Elite Referee/Manager/Valet Program (1 Year) – $2,000.00 – KNOKXPERIENCE SHOWS. KnokX Pro Starter Kit to begin training sold separately. 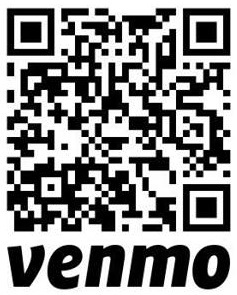 Please complete this form with your payment confirmation number once you make your payment.